The Reserve Bank Thursday relaxed norms for white label ATM (WLA) operators and allowed them to buy wholesale cash directly from the central bank. The RBI also permitted WLA operators to source cash from any bank, including cooperatives and regional rural banks. WLAs are owned and operated by non-bank entities on behalf of the banks. 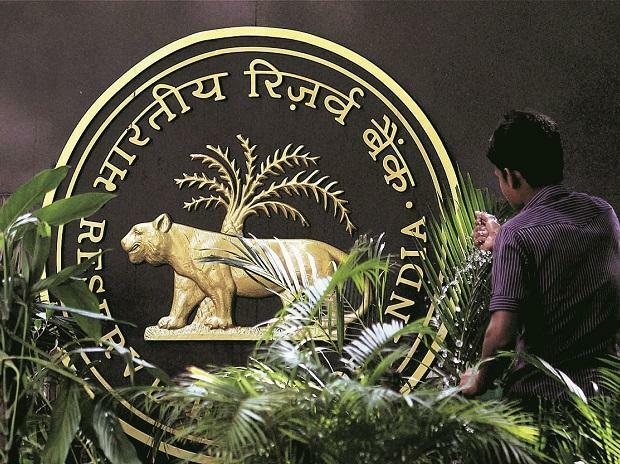 On a review of operations of WLAs and representations received from stakeholders, as also to enhance the viability of WLAs, it has been decided to allow them to buy wholesale cash, above a threshold of 1 lakh pieces (and in multiples thereof) of any denomination, directly from the Reserve Bank and currency chests against full payment, the RBI said in a notification. They are also being allowed to source cash from any scheduled bank, including cooperative banks and regional rural banks and to offer bill payment and Interoperable Cash Deposit services, subject to technical feasibility and certification by the National Payments Corporation of India (NPCI). RBI has also allowed WLA operators to display advertisements pertaining to non-financial products or services anywhere within the WLA premises, including the ATM screen, except the main signboard. "It shall be ensured that the advertisements running on the screen disappear once the customer commences a transaction," the RBI said. "Further, banks may issue co-branded ATM cards in partnership with the authorised WLA operators and may extend the benefit of 'on-us' transactions to their WLAs as well," it added. All guidelines, safeguards, standards and control measures applicable to banks relating to currency handling and cyber-security framework for ATMs shall also be applicable to the WLA operators, the RBI said.